As you anticipate celebrating your commitment to each other by way of a legal wedding ceremony there are a number of important tasks to consider. It is important that the two of you have a mutual understanding about the kind of wedding you are hoping for. 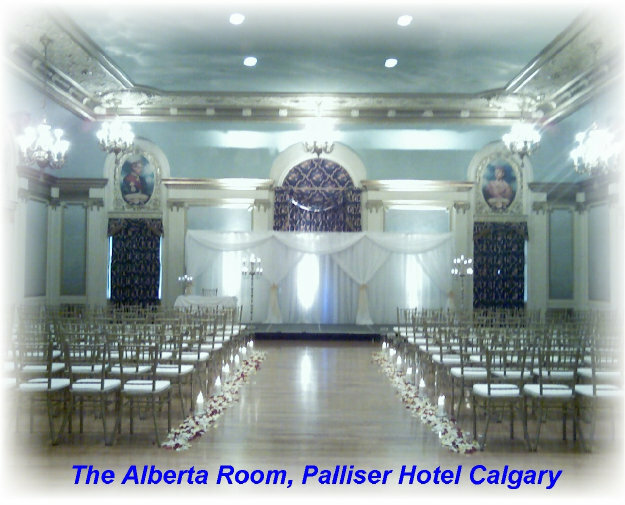 Is your dream wedding a large, formal affair where you are surrounded by all of your family and many of your friends? Or do you hope for a smaller, more intimate gathering that includes only a few select guests? Do your prefer a more casual kind of celebration? A theme wedding, perhaps, such as a “Stampede” or “Western” celebration? Are their cultural elements that are important for you to incorporate into your day? 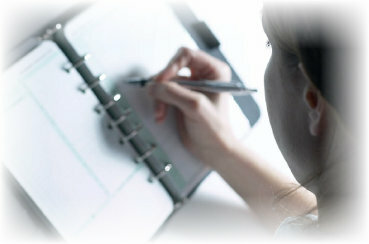 Whatever you decide will affect the next important steps in planning your day. Keep in mind that long weekends, holidays and other significant dates (such as Valentine’s day or New Year’s Eve) are popular, so it is important to ensure that you reserve your wedding service and reception venue(s), and myself as soon as possible following the selection of your date to avoid disappointment. If you have your hearts set on a particular venue for your ceremony and reception, you might need to adjust your date in order to secure your perfect setting. It would also be a good idea to check with those people who are important to have present at your wedding to ensure their availability as well. The more formal and elaborate your wedding plans, the more time you will need to attend to all of the details that will make your wedding a perfect, so keep this in mind as one of the factors you consider when selecting the date of your wedding. in a professional, dependable and thoughtful manner.